﻿The so-called "tripartite" relationship exists when an insurer retains defense counsel to represent the interests of the insured. 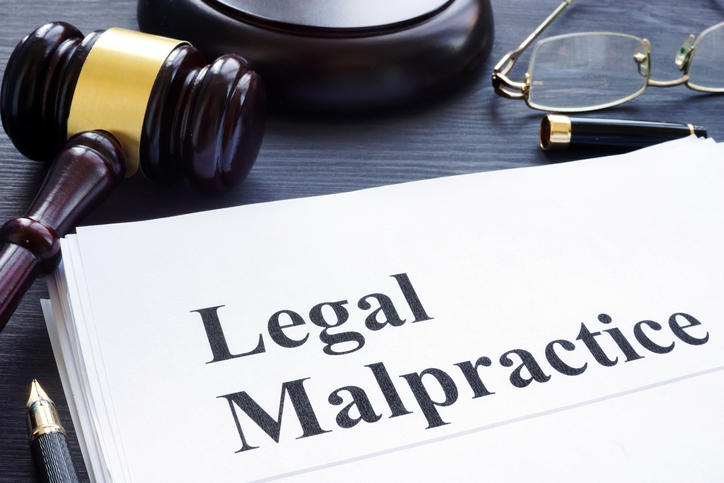 Against this backdrop, it is relatively uncommon for an insurer to maintain a successful claim against defense counsel. In the majority of states, direct malpractice claims by an insurer are disfavored. 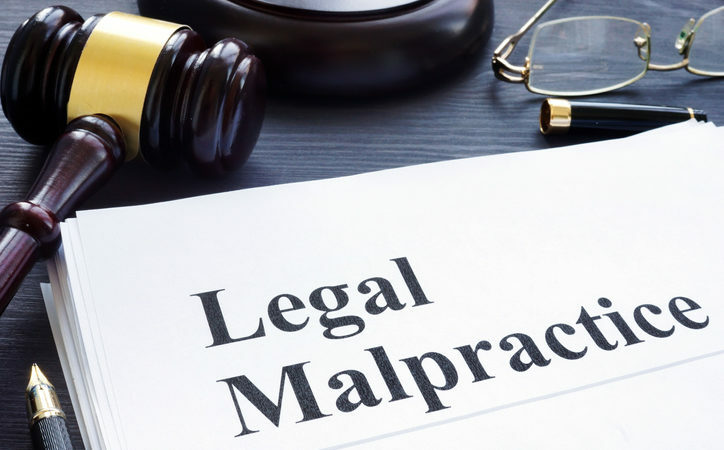 The theory behind these decisions stems from the sanctity of the attorney-client relationship and a hesitation to interfere with defense counsel’s duty to the insured in the tripartite scenario. Accordingly, few claims of this nature succeed. A recent decision by the Washington Supreme Court is no exception.